From Japan to India and Australia, there’s incredulity over the U.K.’s political contortions to leave the European Union. As ambassador to the U.K., Yoshiji Nogami helped arrange some key Japanese investments and grew to see the British people as pragmatic and practical. That was until the Brexit vote. Nissan Motor Co.’s decision to scrap plans to build the X-Trail SUV model at its plant in northeast England is one example of the fallout from the vote to leave the European Union. With no deal yet agreed with the EU — the destination for most of the output from Japan’s flagship firms in Britain — the threat of more blows is real and growing. The feeling of incredulity at the U.K.’s self-inflicted predicament is reflected across the globe as the world watches the country convulse over how to follow through on Brexit. Prime Minister Theresa May insisted as recently as Thursday that she will deliver Brexit on time, but interviews with pollsters, trade and government officials from partner countries outside Europe show they regard an EU divorce as less than optimal. From Australia to Canada, the well of goodwill toward the U.K. is tangible. Yet it is more than matched by bemusement at the notion that a more “global Britain’’ can be more successful outside the EU than it was as a leading member of the richest trading organization on the planet. The widespread lack of understanding for the U.K.’s chosen path suggests that trade deals may be harder to strike than May’s government is currently promising. “This thing – whether you are in the U.K. or in South Africa – has been dragging on for so long that frankly everybody has had enough,” said David Dawson, chief executive officer of the British Chamber of Business in South Africa. 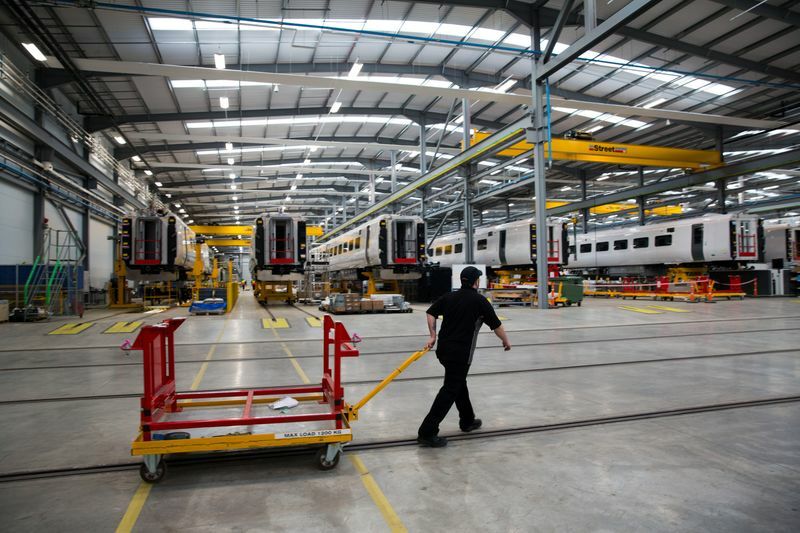 In Canada, however, there are signs of a bright spot, with the U.K. adding staff to its mission to take advantage of what U.K. High Commissioner Susan le Jeune d’Allegeershecque said was huge interest in Brexit from Canadian firms. Japan recognized the opportunities of Britain’s EU membership more than three decades ago; it can claim to have rescued a dying U.K. car industry through investment beginning in the 1980s. The Nissan car plant in the northeast city of Sunderland is now the country’s largest. Some 1,000 Japanese firms now operate in the U.K., from Hitachi Ltd. to Toyota Motor Corp, employing about 160,000 people. Yet manufacturing ties may end up in tatters if the U.K. suddenly leaves the European customs union, cutting off the lifeblood of supply chains that allows the likes of Nissan to operate. Nogami, who was Japan’s ambassador to the U.K. from 2004 to 2008 and now works as an adviser to Mizuho Bank, said that he finds the attitude of places like Sunderland “incomprehensible.” The city voted emphatically to leave the EU even after being warned of the potential consequences. 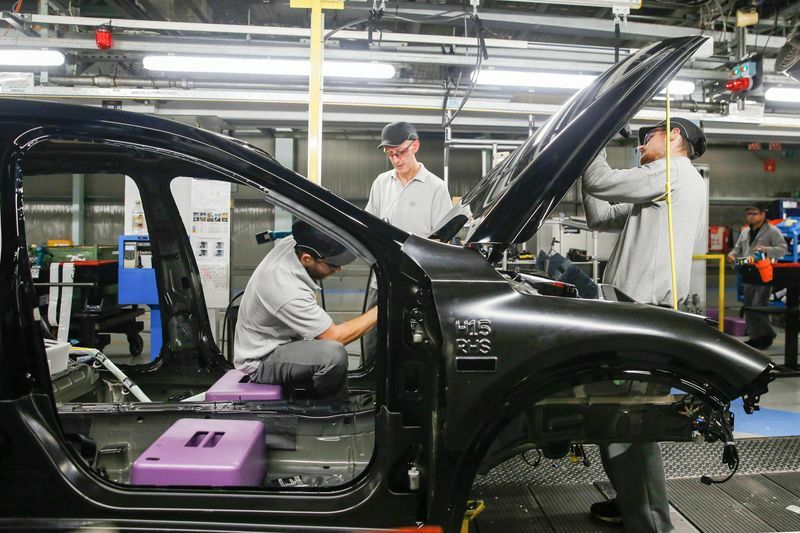 Yet Japan’s industrial presence in the U.K., including car factories that produce half the vehicles manufactured, has done remarkably little to sway the course of Brexit decision-making. 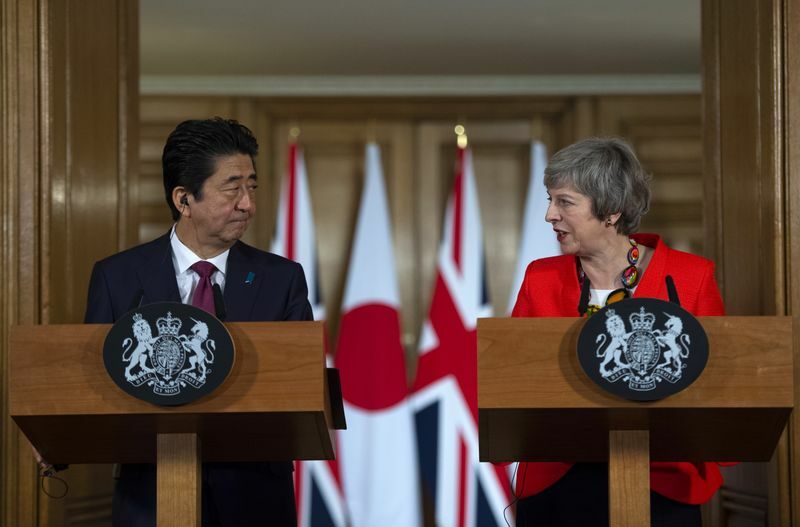 Both Prime Minister Shinzo Abe’s appeal for Britons to vote to remain in the EU in 2016 and his public backing of Theresa May’s Brexit plan during a visit to London last month went unheeded. Abe and German Chancellor Angela Merkel agreed in Tokyo this week that a Brexit without a U.K.-EU agreement must be avoided as the clock ticks down to the March 29 deadline. With still no sign of an accord that can bridge the schism in the U.K. Parliament, some in Japan are still holding out for a way to be found to reverse Britain’s departure from the bloc. “Hopefully Brexit will never take place,” said Yorizumi Watanabe, a former Foreign Ministry trade negotiator who is now a professor at Keio University. “A no-deal Brexit would be catastrophic” for Japanese manufacturers with U.K. factories, he added. Japanese firms began investing in the U.K. for a variety of reasons, not all related to proximity and ease of access to the EU market. The draws included the English-speaking environment and schools, and the financial infrastructure of the City of London. There are, however, plenty of signs that risk-averse Japanese companies are unwilling to bear more uncertainty. Hitachi and Toshiba have both dropped plans to build nuclear plants in the U.K. over the past few months. Electronics maker Panasonic has moved its European headquarters from near London to Amsterdam, while competitor Sony is set to follow suit. On Monday, Business Secretary Greg Clark warned Parliament’s failure to agree on Brexit is holding back investment in the U.K.
“Japanese companies’ U.K. subsidiaries will undoubtedly encounter all sorts of problems as a result of the U.K. leaving the EU,” said Kiyohiko Toyama, a lower house member of the ruling coalition Komeito party and a director of the foreign affairs committee. Toyama, who graduated from a doctorate program at Bradford University in the U.K., has urged the Japanese government to take steps to support these firms. Still, Toyama and others welcome U.K. attempts to repair its profile in Asia through a more continuous military presence, and its eagerness to join a Pacific regional trade deal. The presence of the U.K. could even eventually help attract the U.S. back to the Trans Pacific Partnership, Toyama said.